This is the largest dance music tour to ever hit the American college market—really. 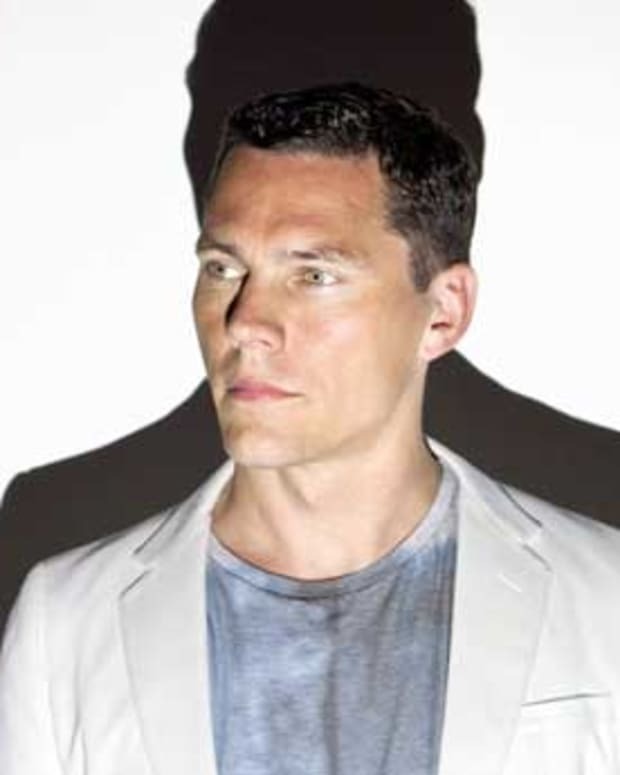 Ponder that fact after knowing that Tiësto’s recent “Kaleidoscope World Tour” spanned more than 175 dates across six continents, and had him playing to over 1,000,000 fans. Pretty damn crazy. And now he’s giving college kids the concert experience of a lifetime, with “Tiësto&apos;s Club Life College Invasion Tour” offering students the chance to experience one of the world’s biggest DJs in their own back yard. That’s right, Tiësto kicking it at your house. It provides a way for me to bring my show to markets and to a new generation of music fans, he says. American and Canadian college students have always played an important role in the development of musical acts and genres. 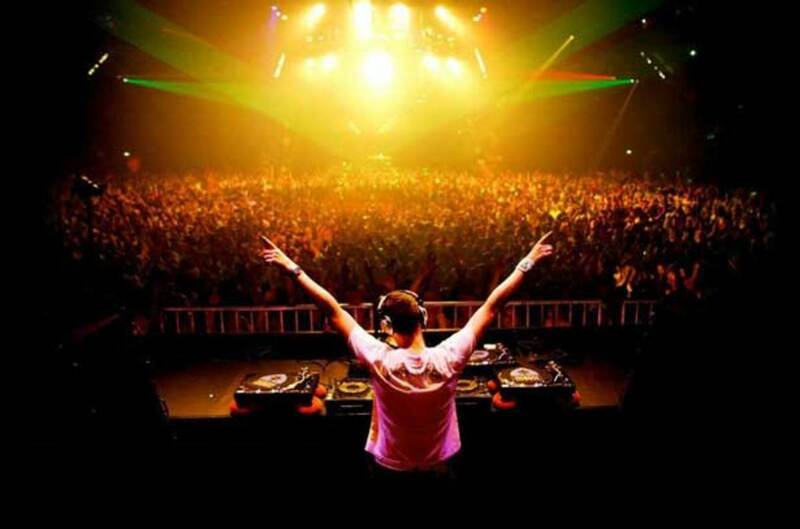 I hope that this tour helps to establish dance music in the same way. In conjunction with the tour, he is launching two fan contests. The first is a remix contest offering fans the chance to remix his soon to be released track “Work Hard, Play Hard.” The winning remix will be released on Tiësto’s own Musical Freedom label and the winner will have the opportunity to open for him during the College Invasion Tour. 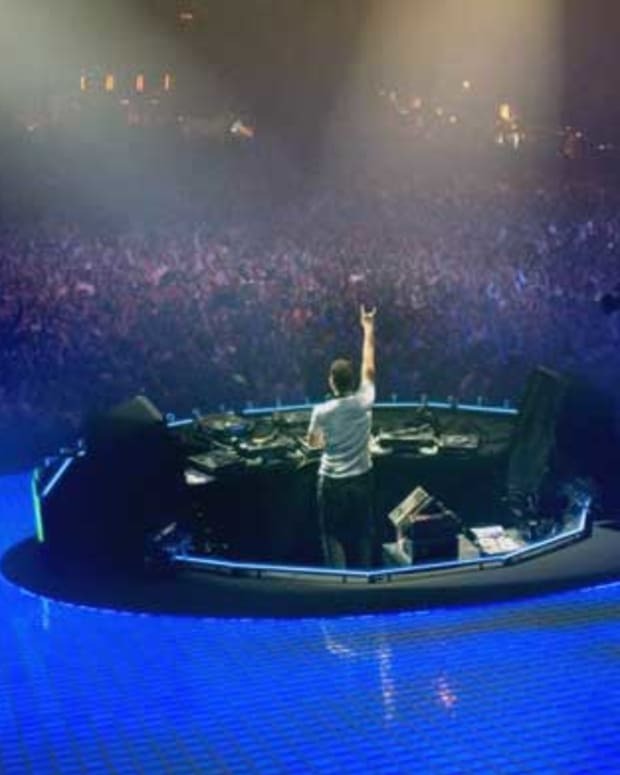 The second will give one lucky fan the chance for Tiësto to attend his or her house party, by competing with fans from college campuses across the country using social media. (I suppose this is the literal equivalent to Daft Punk playing at James Murphy’s house.) 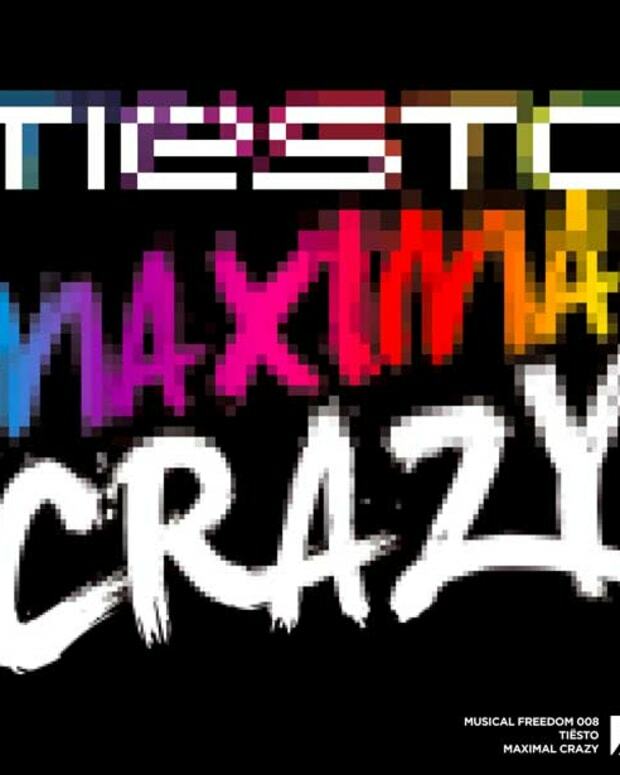 Check the “Tiësto House Party” tab on his Facebook page for more info.